When it comes to prescription drugs, Amazon has the potential to unleash a number of big changes that would benefit patients. If Amazon’s move to disrupt health care is going to make Americans any healthier, the improvement is most likely to take place in the business of getting prescription drugs to patients more reliably. For one thing, there’s plenty of room for improvement. 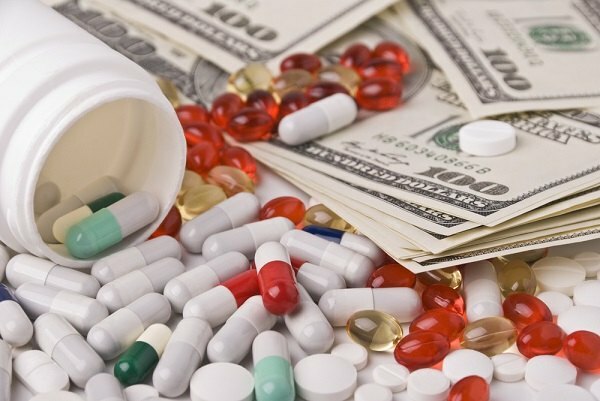 Failure to take prescription drugs kills about 125,000 Americans a year, according to a recent review in the Annals of Internal Medicine, and this form of noncompliance costs the health care system $100 billion to $289 billion a year.